Whisper Wednesday my secrets… for longer lasting red lips! Hey soapies today’s blog is a little different and not like the normal blog but here it is . Where did I get it ? : my friend … I know what a great friend !! Is it pigmented ? – yes ! Is it sticky ? : not at all ! Does it dry out ? : yes but this is perfect for putting over another red and it will last all day . Can you feel your wearing it : put a small amount on otherwise you will do . If you put a small amount on it will feel smooth and nice . You won’t even notice it . Does it crack or smudge ? : it does not crack for me . It will smudge if too much is on. 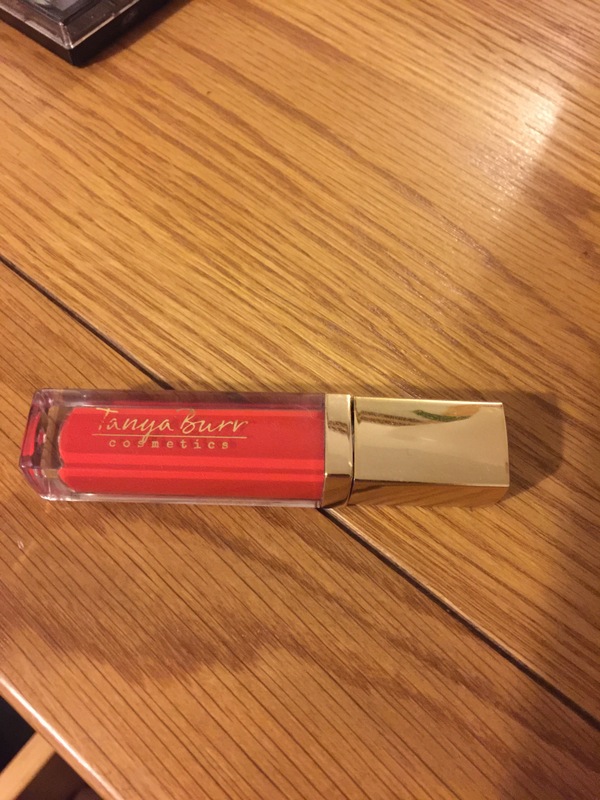 I lOVE TANYA BURR LIPSTICKS!